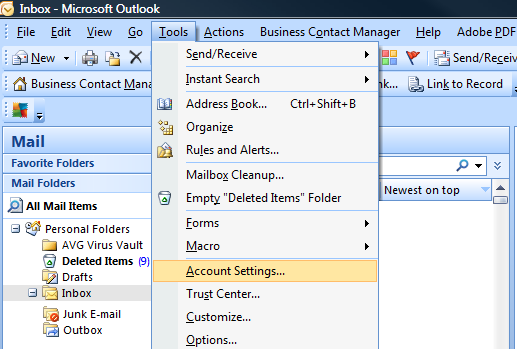 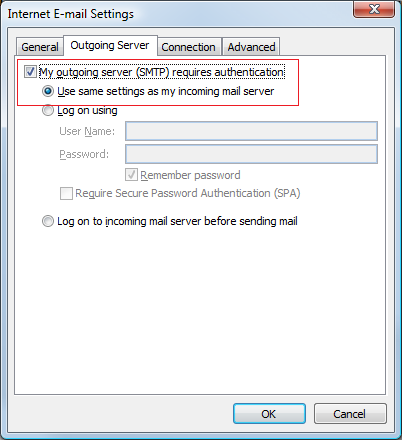 1) To configure your smtp settings in outlook 2007, you first need to open outlook, select “Tools” then “Account Settings”. 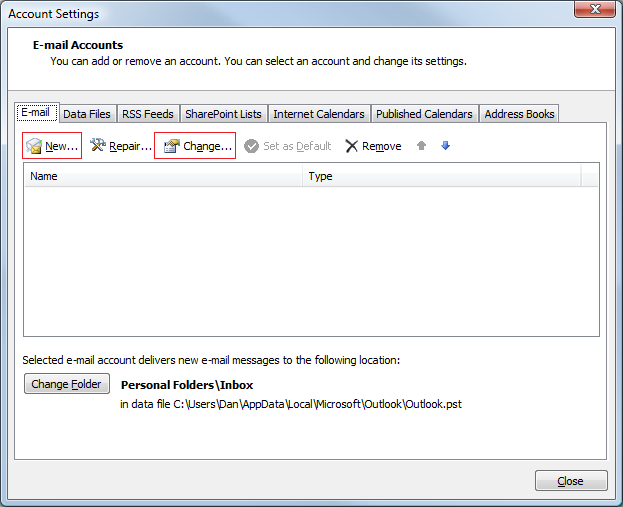 2) You can either then select “New” to set up a new account or double click an existing account to change its settings. 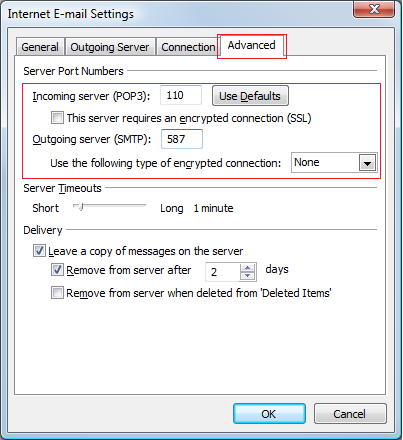 5) Then click the “Advanced” tab. 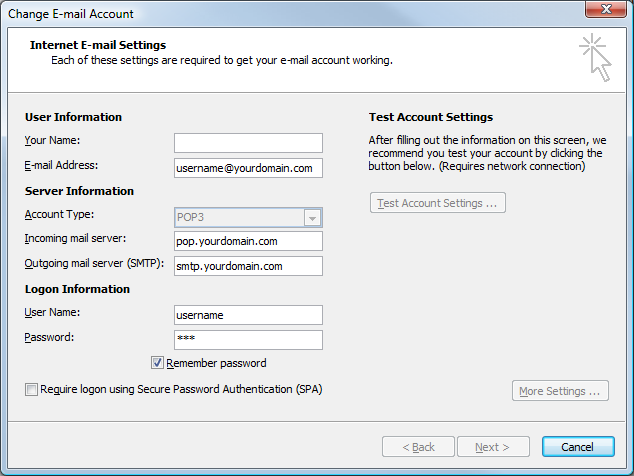 6) Your setting should all be configured correctly now and you should be able to send and receive email.